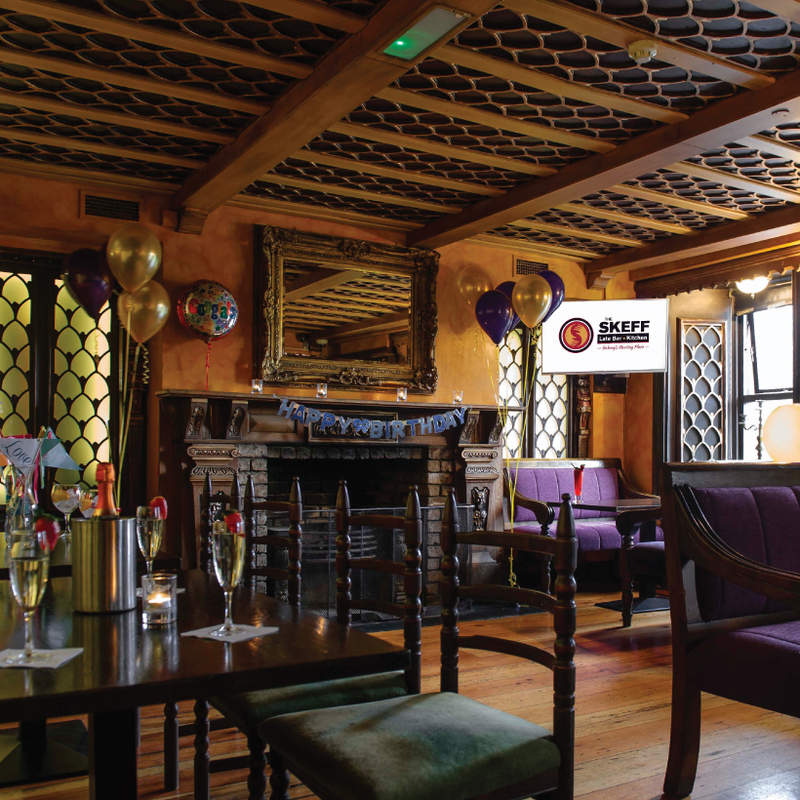 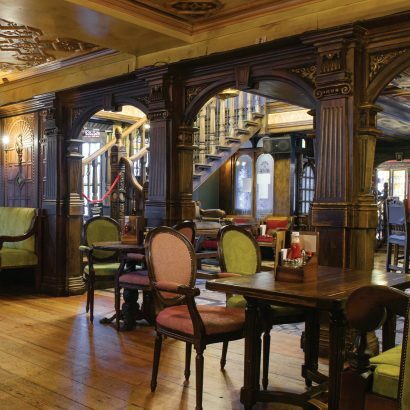 Located in the heart of Eyre Square, the Skeff has been part of the historic fabric of Galway City since 1850. 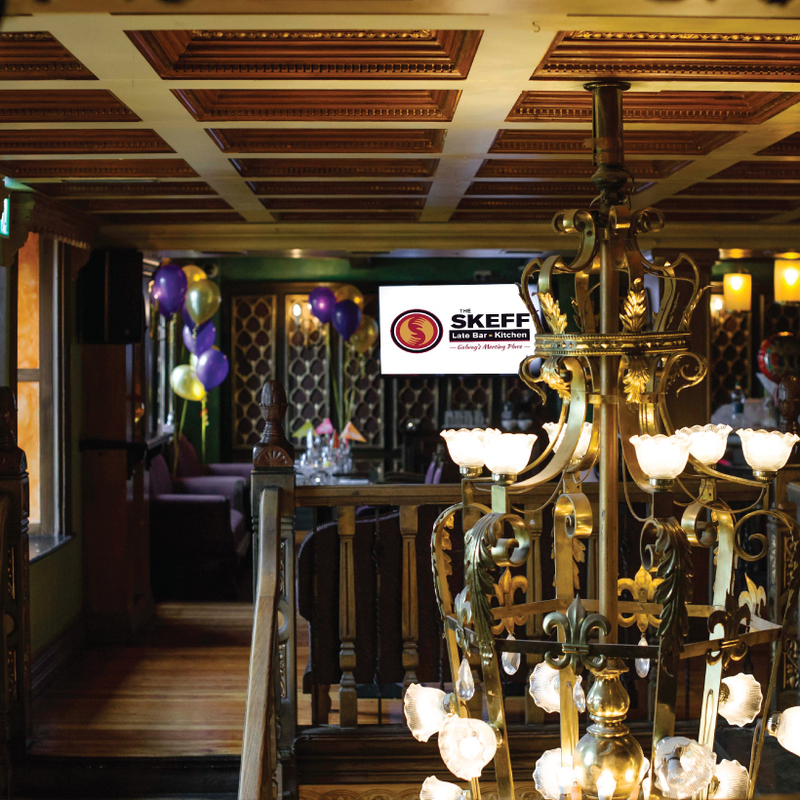 The Skeff makes a great destination for parties, dinner, sport and live entertainment. 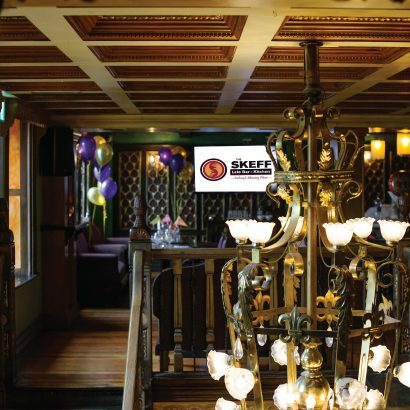 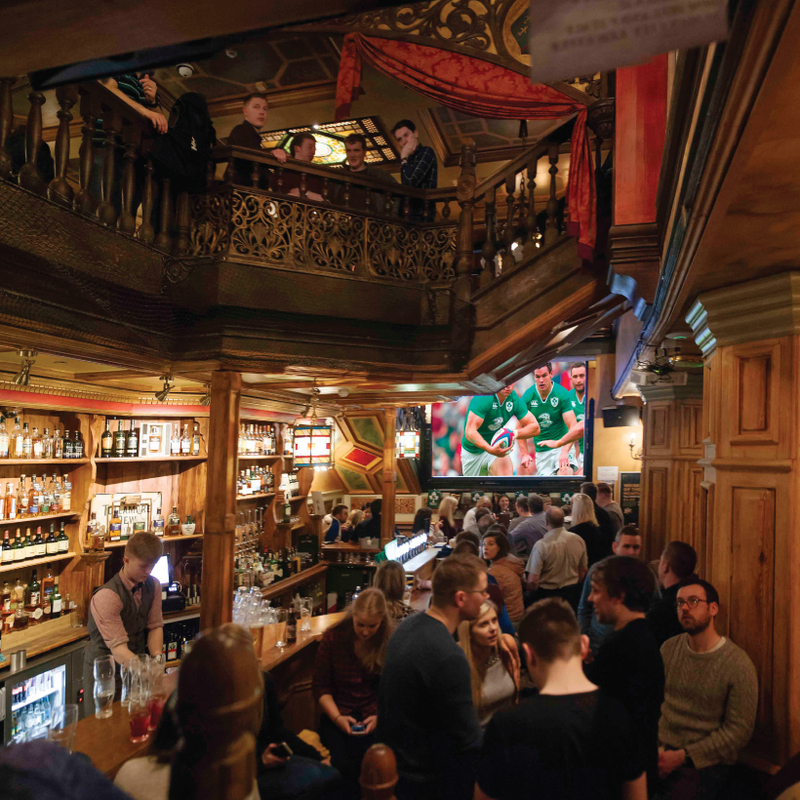 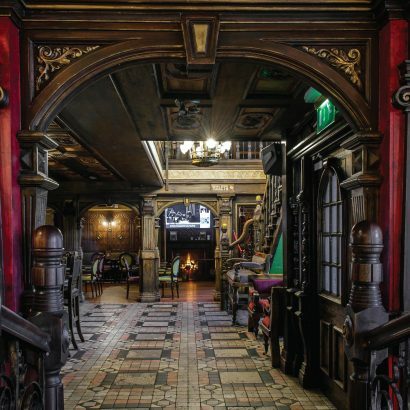 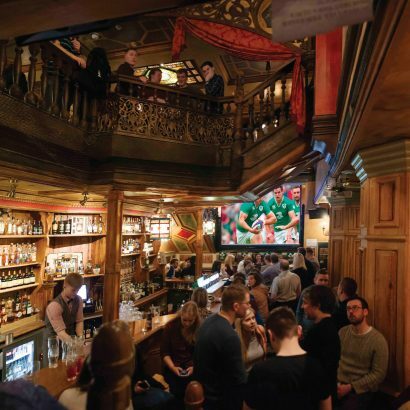 The Skeff Bar is firmly rooted in Galway’s culture, with tons of tribal pride. 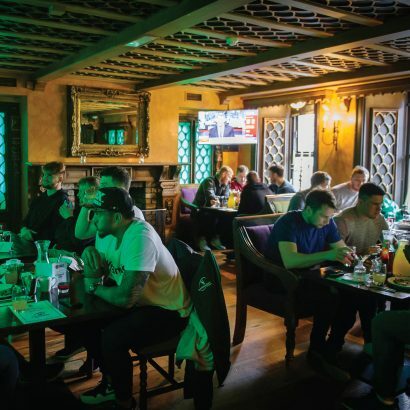 They celebrate with Connacht Rugby, Galway County’s hurling and football teams, and all of Galway’s supporters. They’re always match-ready with a full sports listing across nine HD screens. 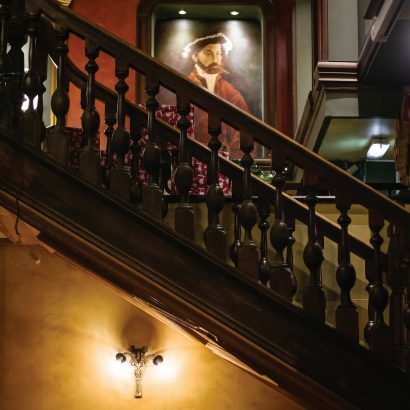 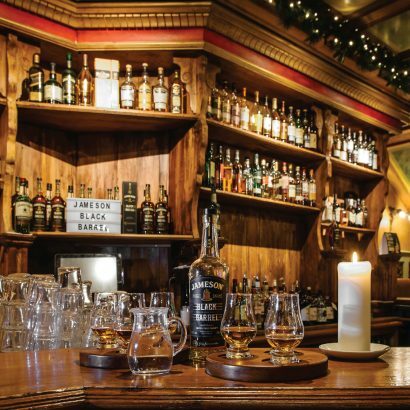 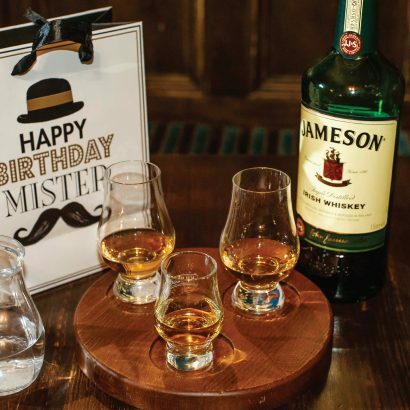 They also cater to the whiskey-lover, with a dedicated bar, the 1852, serving over 200 whiskys. 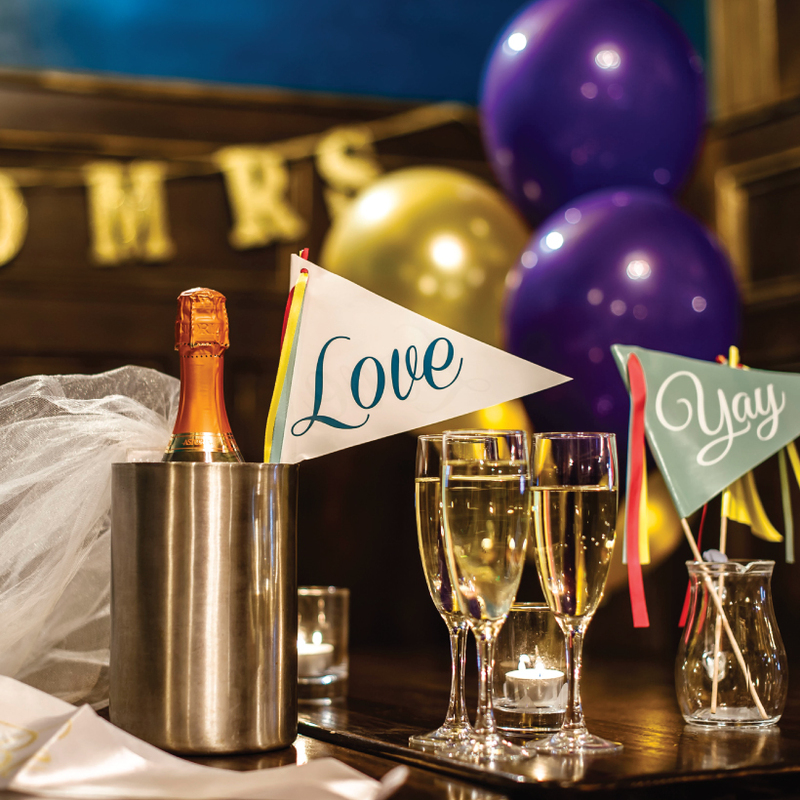 For those celebrating a special occasion, The Skeff is always a favourite, boasting the best of live entertainment, with live music six nights a week and a DJ on Saturday nights, with plenty of room to get the party started. 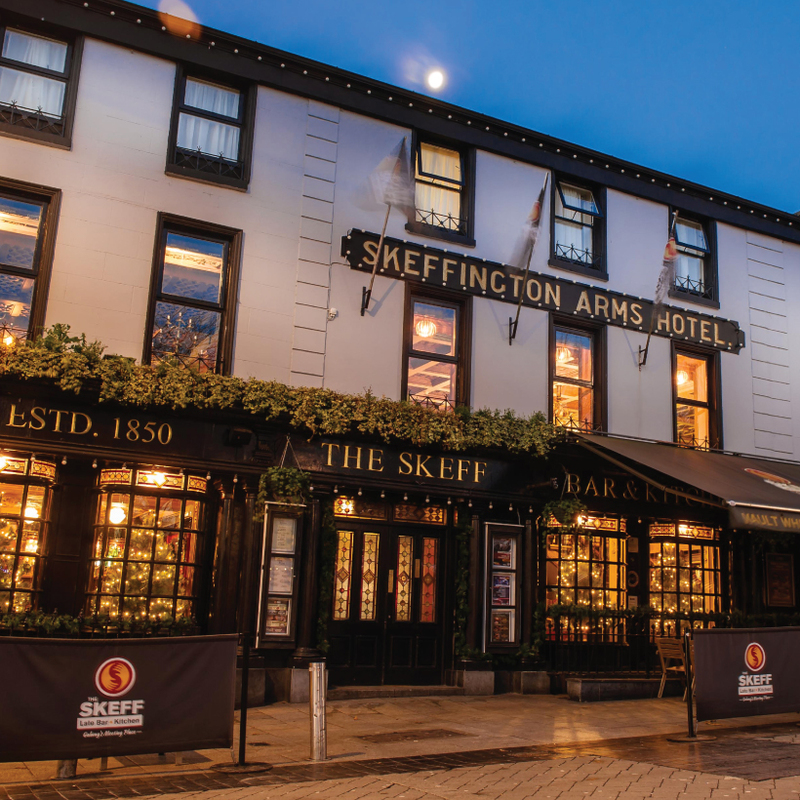 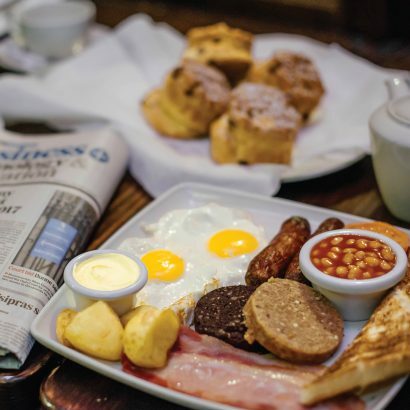 For families or couples looking for great food, enjoy Homemade @ The Skeff: the kitchen uses local produce to make all your favourite homemade dishes, starting from 8:30am every morning, seven days a week. All lunch services ensure workers and shoppers alike can quickly enjoy their lunch hour without stress.